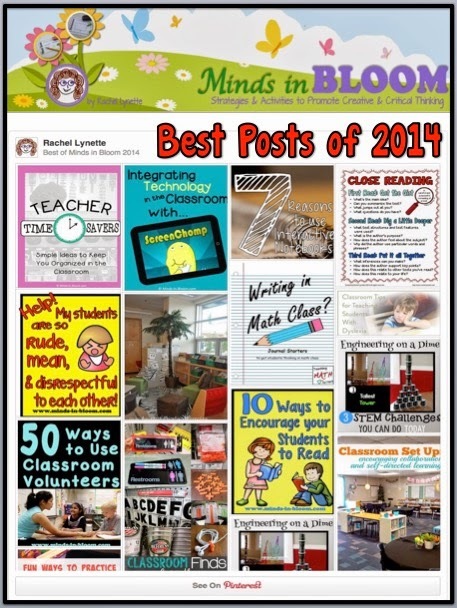 I’m Retta from Rainbow City Learning, and I’m beyond thrilled to be guest blogging here on Minds in Bloom about finding humor in math class! I retired from full-time teaching last June. Once a week, I visit our local elementary (grade 4) and upper elementary (grades 5 & 6) schools where I work with the kids on bullyproofing strategies. These visits fill my heart and help me to stay in touch with the career that I loved for 36 years. “We laughed all the time!” and “I learned so much!” all in the same breath? Maybe we should be laughing more in math class! Those two former math students of mine really made me stop and think this week. Why do they have such great memories of a district-adopted math program that I intensely disliked? How did they learn so much despite working within that program? What role does laughter actually play in our learning? Scientifically, laughter decreases the stress hormones cortisol and epinephrine while increasing dopamine, also known as the “reward hormone.” Dopamine is a neurotransmitter that regulates mood, motivation, attention, and learning. Maybe while I thought I was making the best of a really ineffective math program, adding in my own ideas along with laughter, the laughter itself was having a positive physical effect on the brains of my students. Their test scores at year’s end showed significant growth. I never connected it to the laughter. I thought it was my amazing manipulation of curriculum standards and my great ability to explain the concepts. Nope. They apparently learned more because we were laughing so much the whole year! Stress levels were down, and attention, motivation, and learning were up! Laugh at the absurdity of word problems together. Really, how many cookies can Grandma bake? The most ridiculous situation for word problems, according to my students, was the one with Grandma baking cookies. It was used so many times in the problems from our math program. Oh, and that situation where there are five kids too many for one bus? Would your district really send an additional bus and pay a driver for five extra kids? Come on! Three to a seat, kids!Laughing together will feel so good! You may find yourself laughing the hardest because you are probably the one who once tried to get that extra bus! My advice here? First laugh, then discuss the absurdity. Then, solve it anyway! Match it to the standard and solve it! You can be sure that the test writers will be no more creative than the ones who write items for the textbooks. They may even be less creative. So preheat the oven, Grandma! We’ll tell you exactly how many cookies to bake in every possible situation! 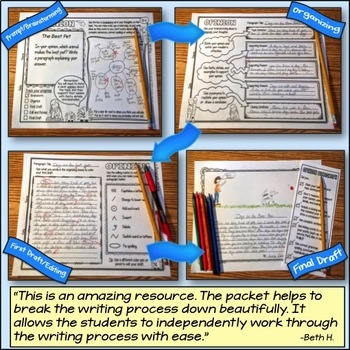 Write your own story problems with real life situations from your class. Make sure they are funny. These homegrown story problems have brought the most laughter, sharing of ideas, and measurable learning to my math class, hands down. 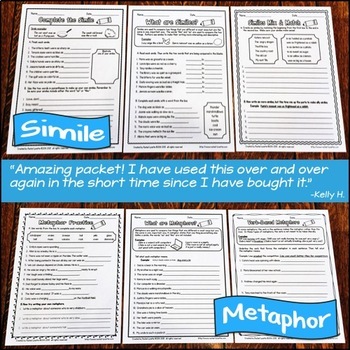 To write these, I match the standard we’re addressing with a recent classroom event, and I sprinkle names of kids in my class into the problem. 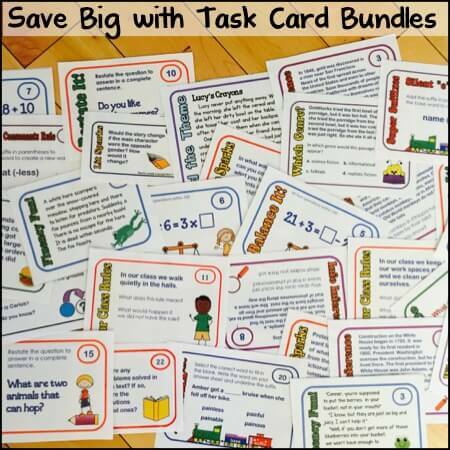 I have created a growing bundle of these story problems for third through fifth grade students. 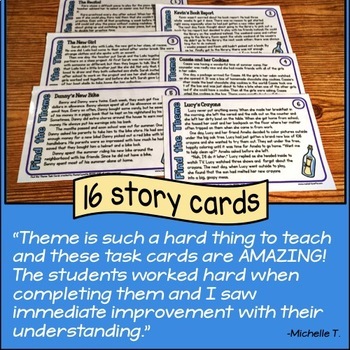 You can try this idea in a very simple way in your classroom. Just rewrite a problem from your math book. Change one thing – the situation (make it happen at your school science fair or in gym class), the data (change cookies to Dairy Queen Blizzards or whatever your kids love), or the names (sub in names of some of your students). Instant fun! 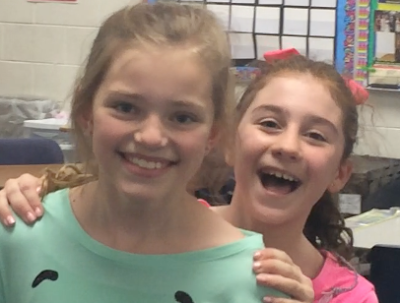 Smiles, and maybe laughter, will follow as your little mathematicians dig into the problem solving! I used to call this my Phil Donahue lesson. (Magic Mike is more fun! Just think it to yourself!) Long before Ellen and Queen Latifah, even long before Oprah, there was a talk show led by Phil Donahue. One of Phil’s favorite phrases was, “Help me out here!” and he would travel into the audience with his microphone, holding it in front of various audience members. With a mike held in front of their faces, people would say something pertaining to the discussion whether they had intended to say something or not. The first time I tried this idea, I used my chalk holder (who remembers those?) and held it in front of one child who didn’t usually volunteer to answer. Wow! Got an immediate response! (Kind of like asking, “Well, what would you say if you DID know the answer?” Try this one, too, some time! Promise you’ll love what you hear!) Try passing the mike among your kids. Let them pass the mike after answering. People love microphones. 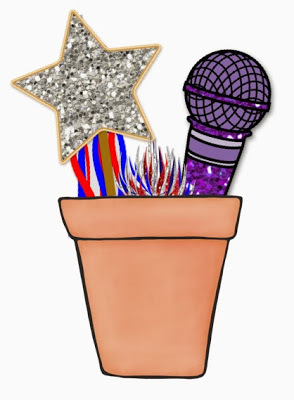 Why do you think karaoke is so popular? Not just for extroverts! Put me in, coach! I’ve got somethin’ to say! Toss one into the crowd, and watch kids reach for it, whether they are ready to answer or not! You can really use any soft (key word is soft) ball for this one. Toss a ball, and people will naturally reach out to catch it. If they don’t reach right away, you will catch them laughing when you throw it. Fumble it a little when they throw it back after answering, then make a smooth and perfect catch. Insert smiles here! I keep a container on my desk at all times with these and a few other props. 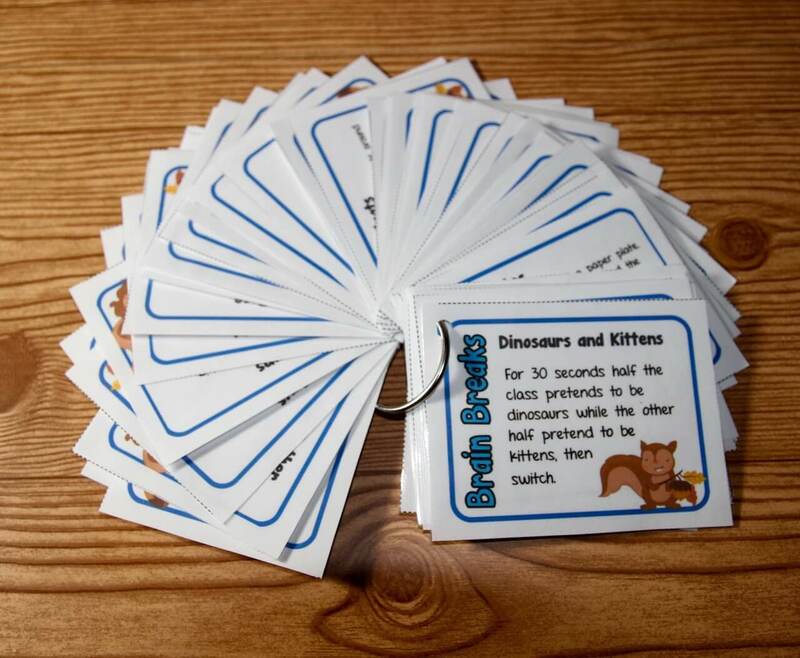 I switch them out, and only add them as an element of surprise – not all in every lesson. Not every day. Maybe you’re not into fairy wands and glitter. Add some props that you think will work with your personality. You’ll know soon enough if a prop is a keeper or a loser. They always add the element of surprise, stimulating our brains! 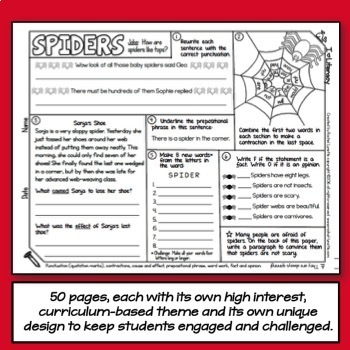 Vary the responses in interactive notebooks. Allow opportunities for every intelligence and learning style to shine! 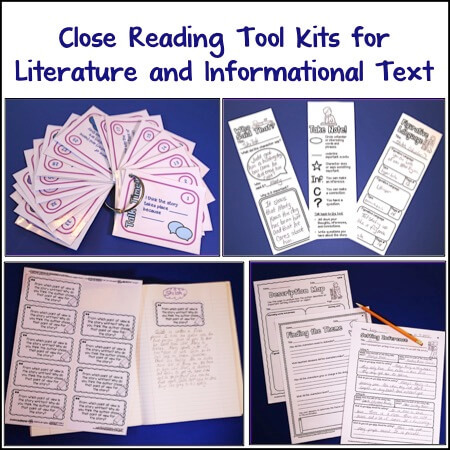 We took lesson notes and added fold-ins and glue-ins on the right-hand page, and then our response to the lessons (left side thinking) was added on the left page. Why can’t left side thinking be a cartoon, a joke, a poem, or a rap? Why not a beautifully drawn picture or a diagram? Could it be a song? 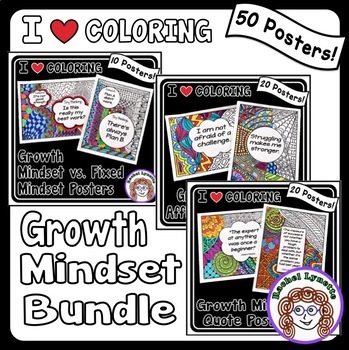 Let kids respond in their own unique ways to show what they know! Close your door and joke about the testing situation itself. Close. Your. Door. 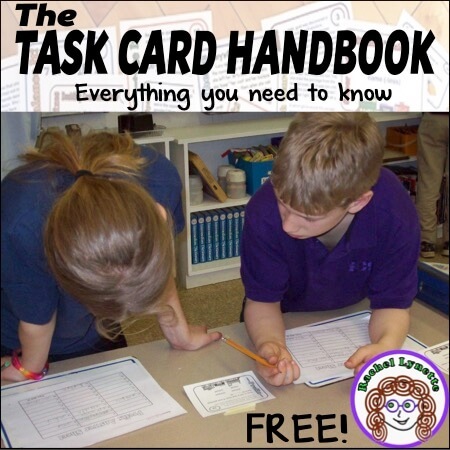 Tread lightly with this one, but letting kids know that you are not so super serious about the whole testing thing really can help to lower their level of concern, reduce stress, and quite possibly produce higher test scores in the end! 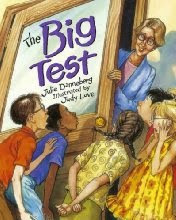 Read The Big Test by Julie Danneberg before a testing period. Refer to the test after that as “THE TEST,” and kids will smile. It will be your own little private joke. You won’t lower your rating or lose your job just because you called the test “THE TEST.” Just remember to close your door! All of the above tips lend themselves to interaction. 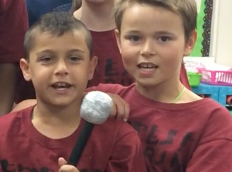 Let kids work with partners and in groups as often as possible. Even if they have little to add to the discussion, they might hear something that will resonate and make a difference for them in future problem-solving situations. It’s so good to hear the thinking of others. Expect to hear some laughter during group times. It just means that their brains are getting a great workout! 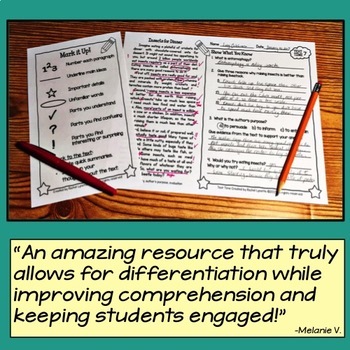 One benefit of group work that I’ve noticed is that students will read the problem more closely to prepare for discussion. So many times wrong answers can be the result of simply not reading the problem carefully. A sweet student who finished our state online test in math in 11 minutes (yep, exactly the time it takes to click on an answer and switch screens) prompted me to develop a system for training kids to look more closely at math word problems. My Math Close Reads work so well as a guide for groups solving word problems. I hope this post will help you to go from sighs to laughter when it’s time for math class! 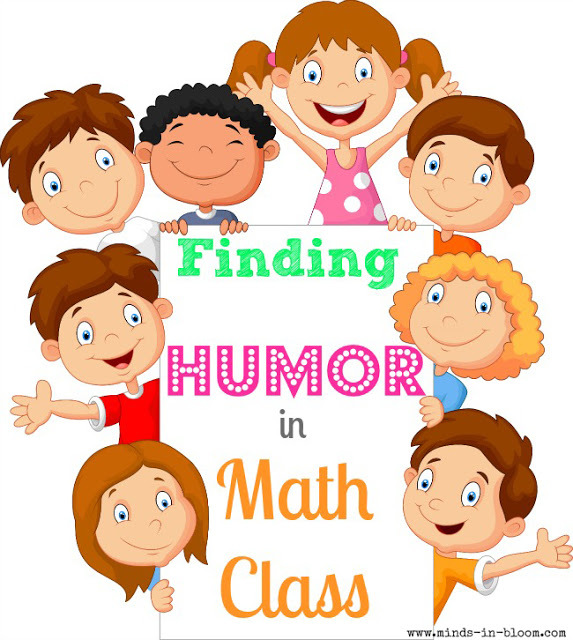 I would love to hear from you about how you find humor in math class! Retta London is an award-winning Michigan teacher with 36 years of experience in developing leadership in her students. 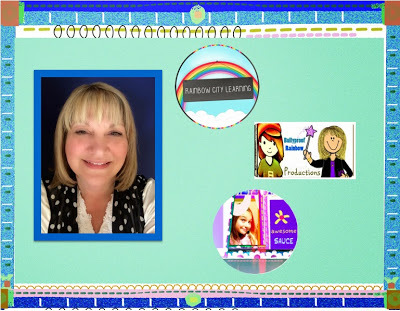 She runs Rainbow City Learning, is the mastermind behind the Bullyproof Rainbow after-school program, and has partnered with Lessia Bonn in a new shop called Awesome Sauce (so they can get their art on!). When she’s not developing new teaching resources or drawing kids, Retta loves to read, knit, laugh in Zumba class, and calm down after in yoga. 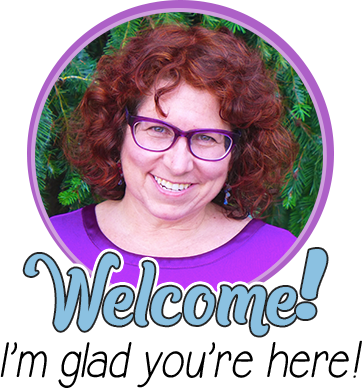 You can connect with Retta by email, on her blog, on Facebook, Pinterest, and soon on Instagram. Laughter is always good! Thank you!